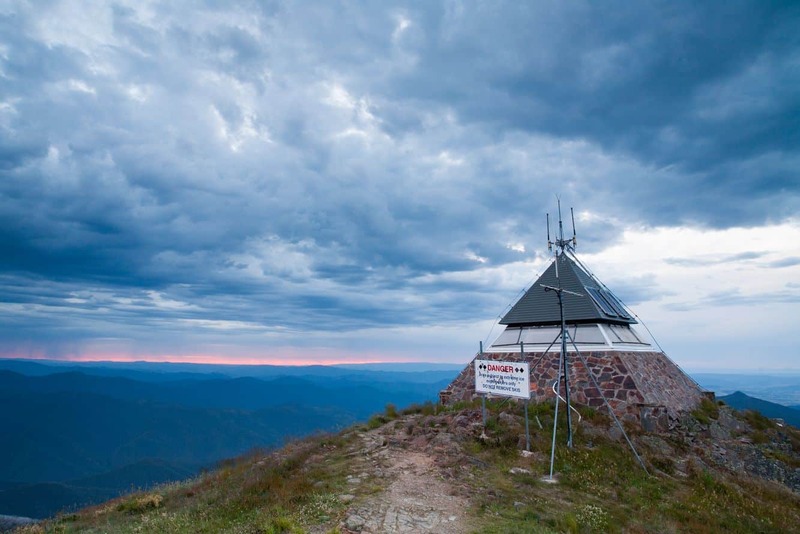 Many visitors to Melbourne often miss out visiting beautiful Mt Buller. This is indeed one of the most picturesque hilly destinations that offer a snow-filled wonderland for winter-time fun. 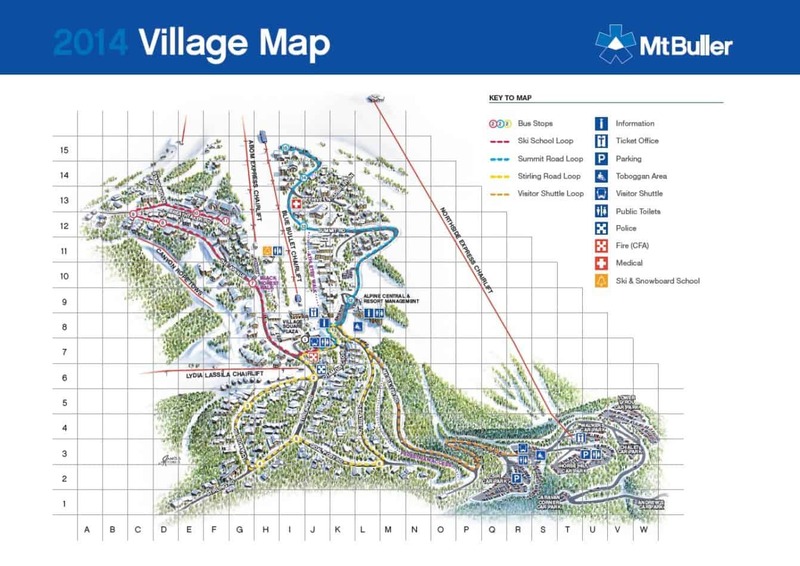 The Alpine resorts attract avid skiers and families for some winter-time fun every year. 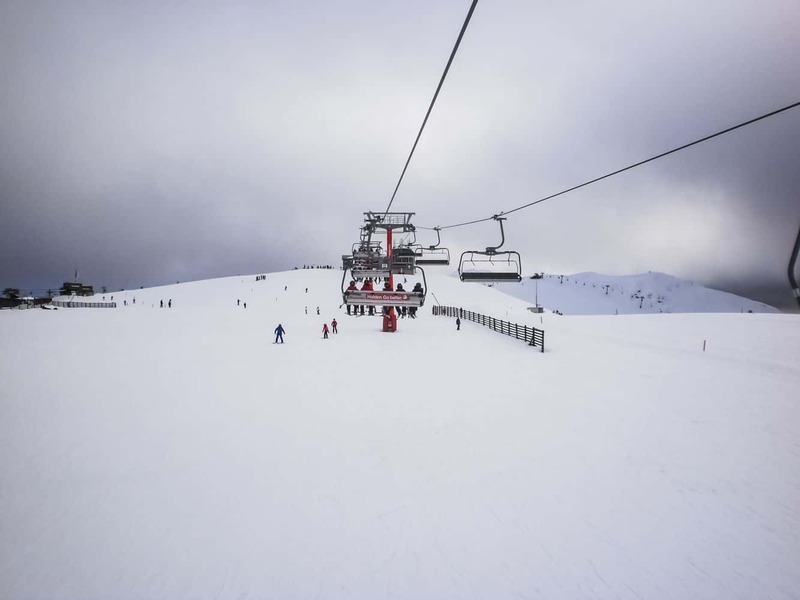 The resorts offer excellent activities for guests of all ages; with skiing, snowboarding and snow shoeing, the best winter-time activities. 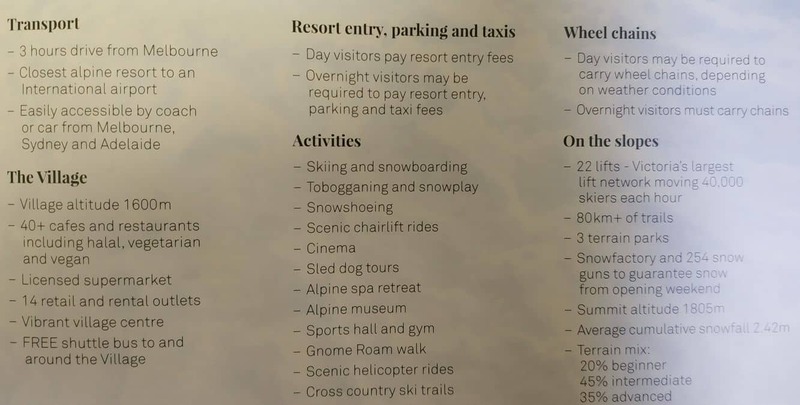 The area offers a number of alpine resorts for all guests to enjoy their stay – or you can even just spend the day on a day trip or a bus tour. 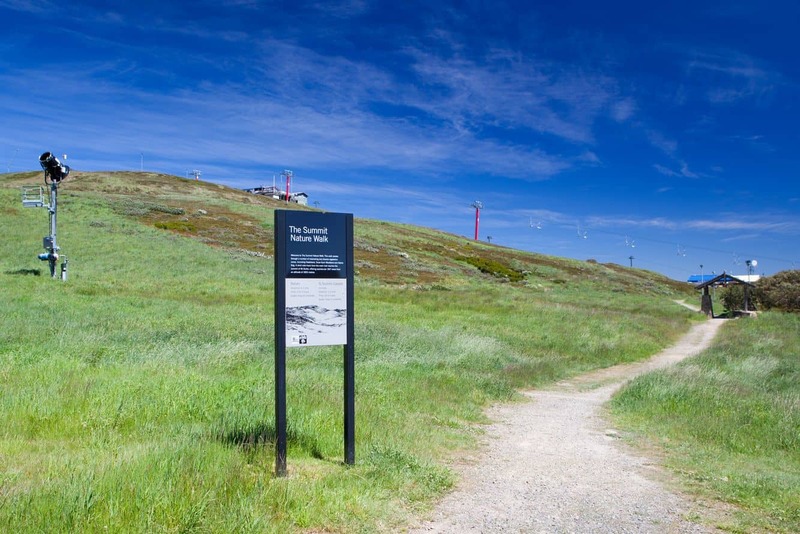 Guests can also visit here in summer and spring for scenic wildflower trails and wildlife watching. 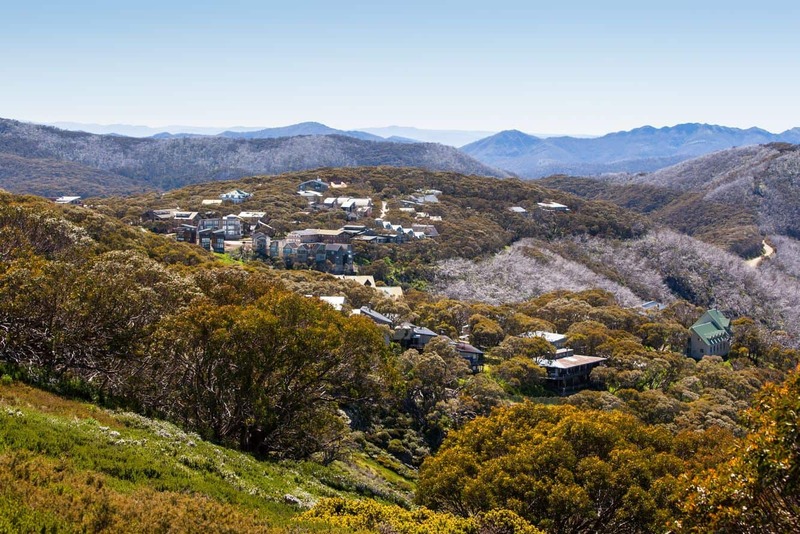 The trails will take you on a scenic journey that offers endless and picturesque views of the mountain ranges, lush forested areas and distant towns. 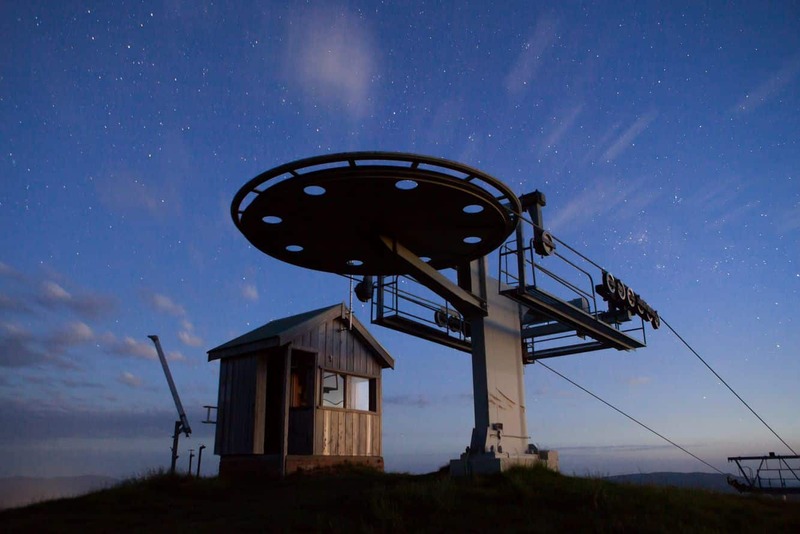 Outdoor activity lovers will surely find Mt Buller very interesting. 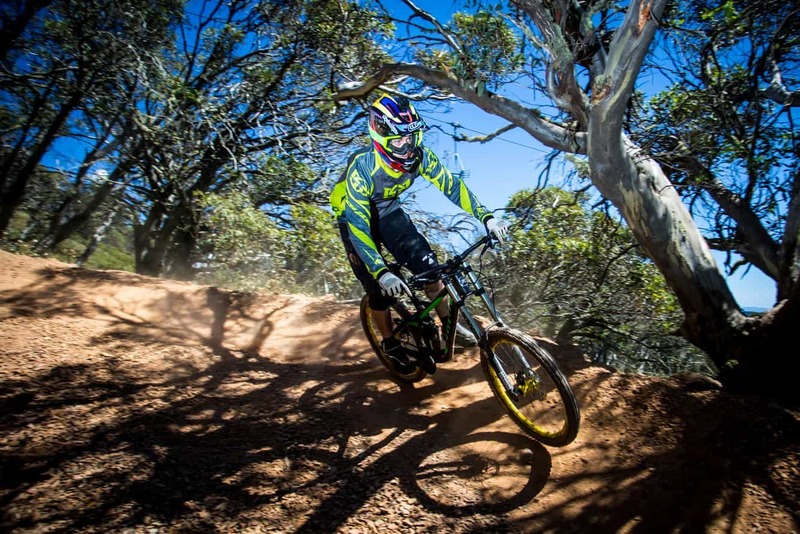 The place has become a popular mountain biking spot and with endless trails to explore, you’ll never be bored. 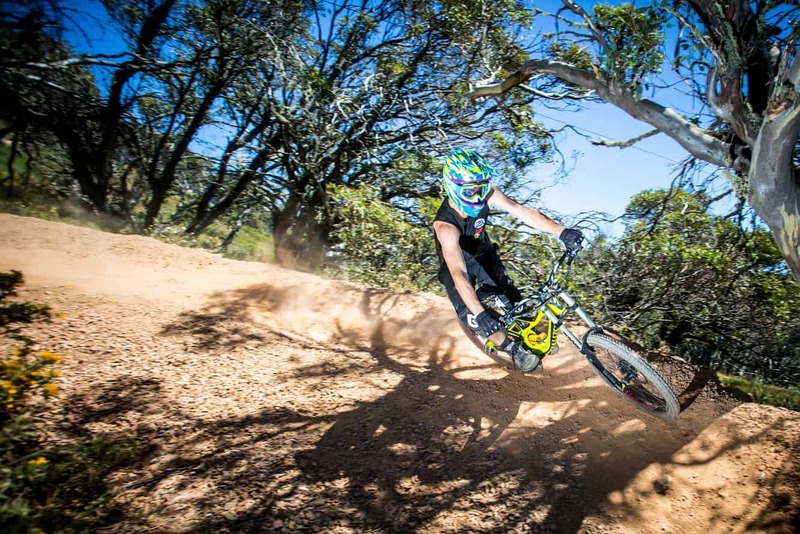 The slopes of both Mt Buller and Mt Stirling offer endless mountain biking opportunities. The hills are huge and so do their trails. 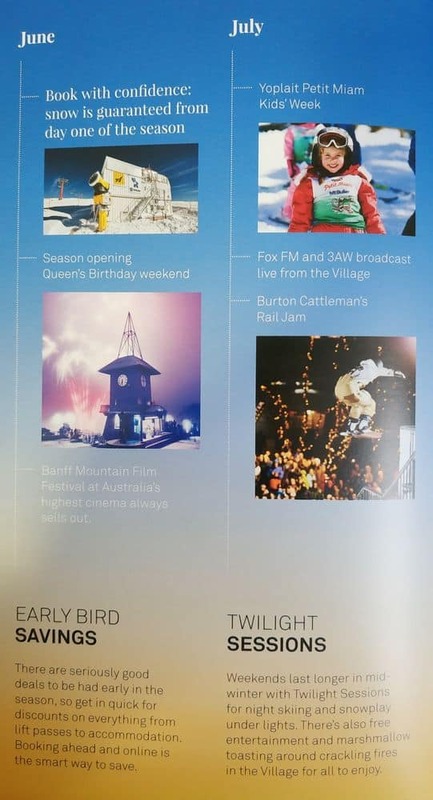 The climate in the Mt Buller area is typically colder. 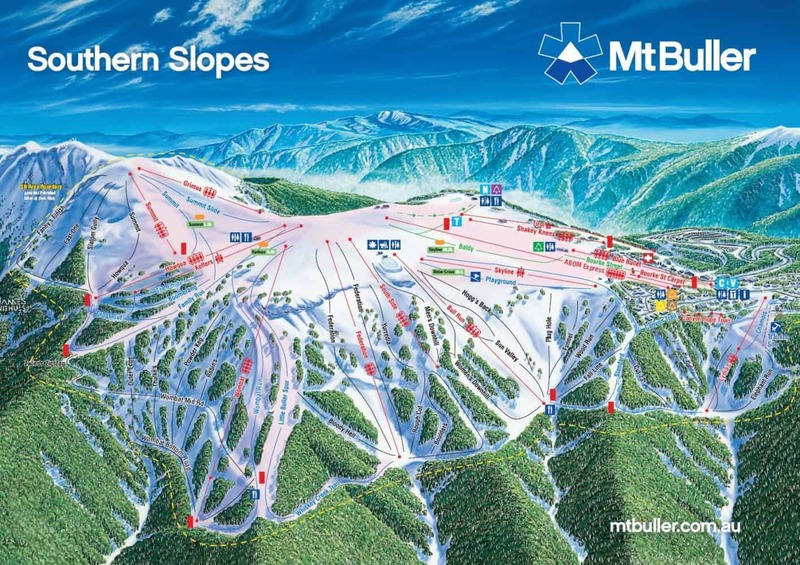 So while the whole state experiences hot and humid temperatures, Mt Buller stays quite pleasant. 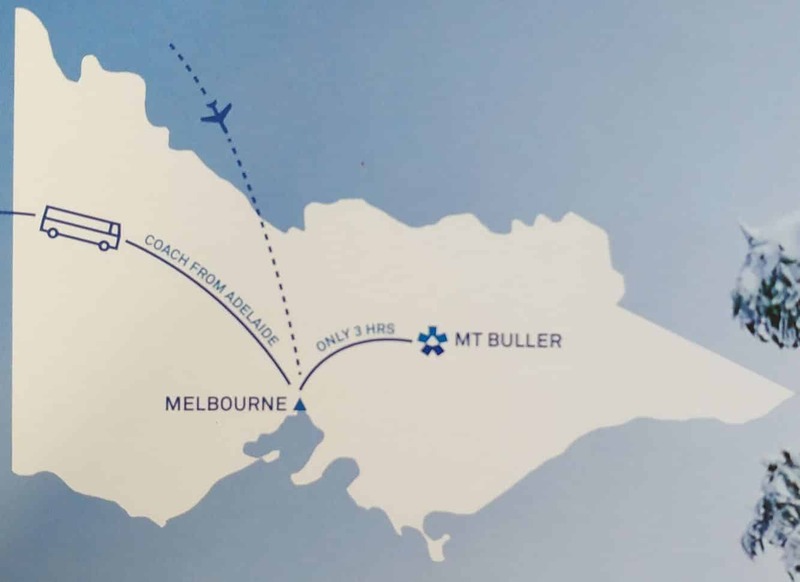 Visitors from Melbourne will be happy to know that Mt Buller is just 3 hrs drive from the city – an easily accessible day trip by car or a ski bus tour package. 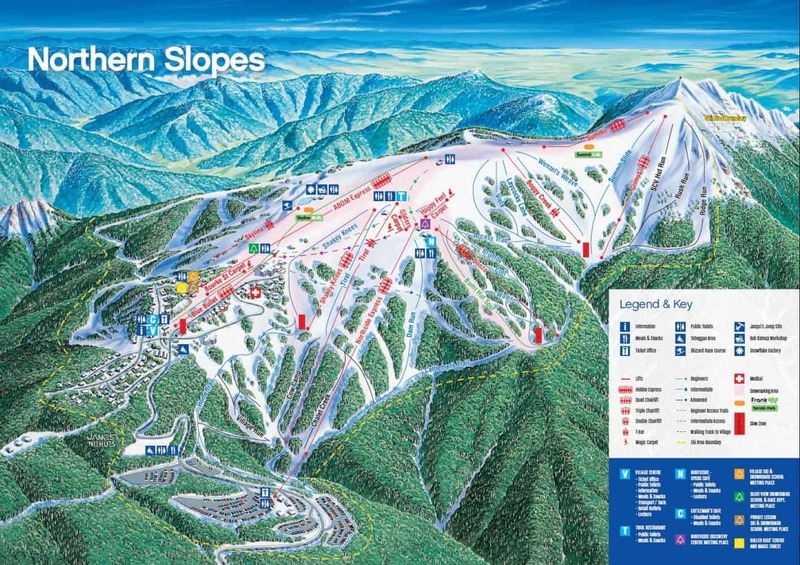 Save On Mt Buller Prices With Save up to 50% on all tickets! I have attached a link here to a fabulous Mt. 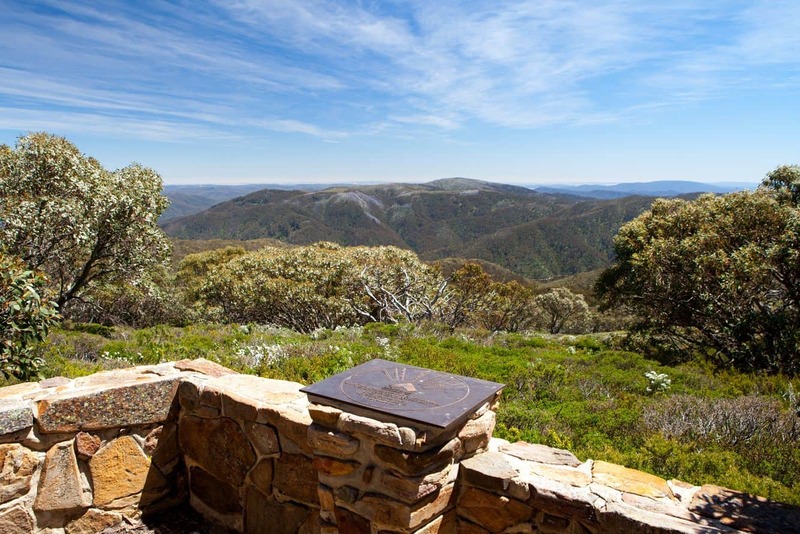 Buller day trip from Melbourne. 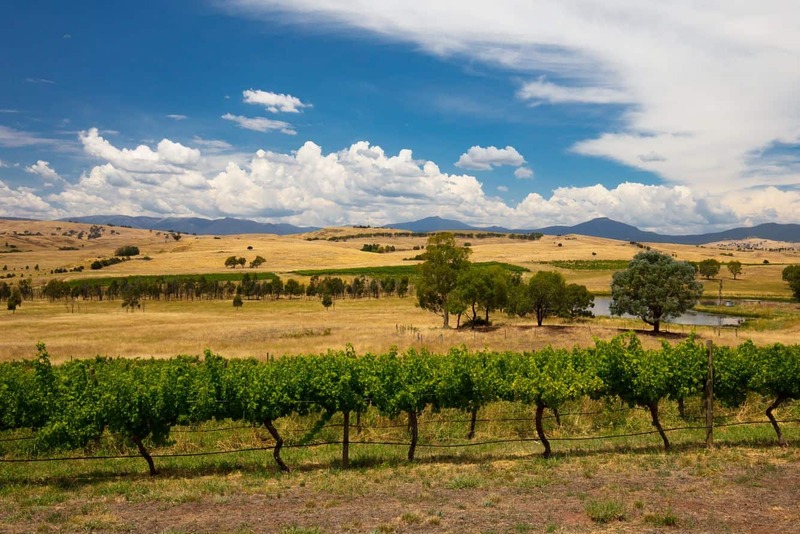 This tour includes a full day tour from Melbourne City, entry to Mt. 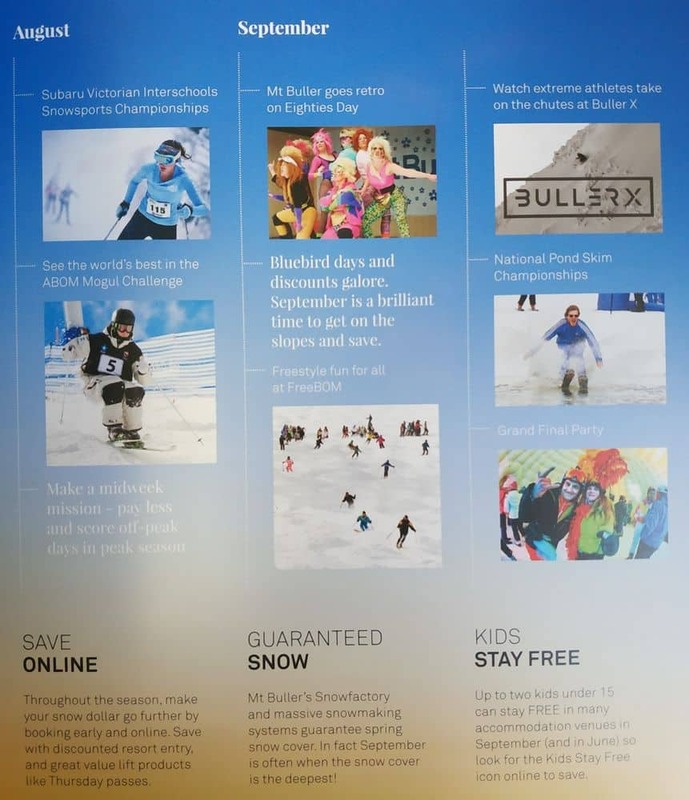 Buller Resort and expert advice on various kinds of snow activities. Enjoy your trip to Mt. Bulla!